Hello, My name is Kim Bixler, I’m a sales leader with Avon. 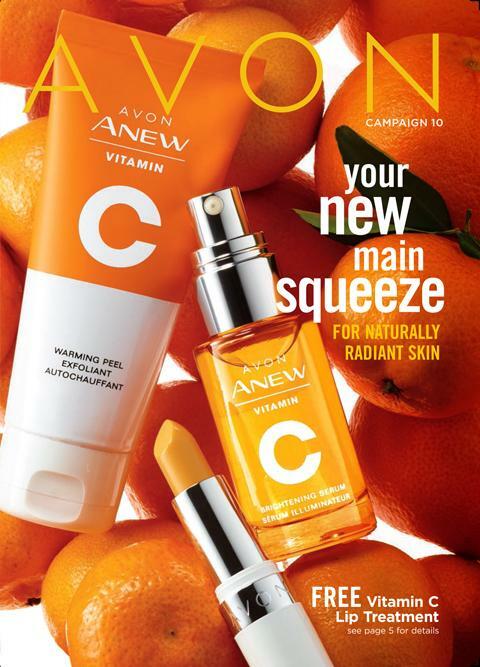 I wanted to share with you a program that Avon is launching this week for new representatives coming into the company, and even if you were a representative in the past. 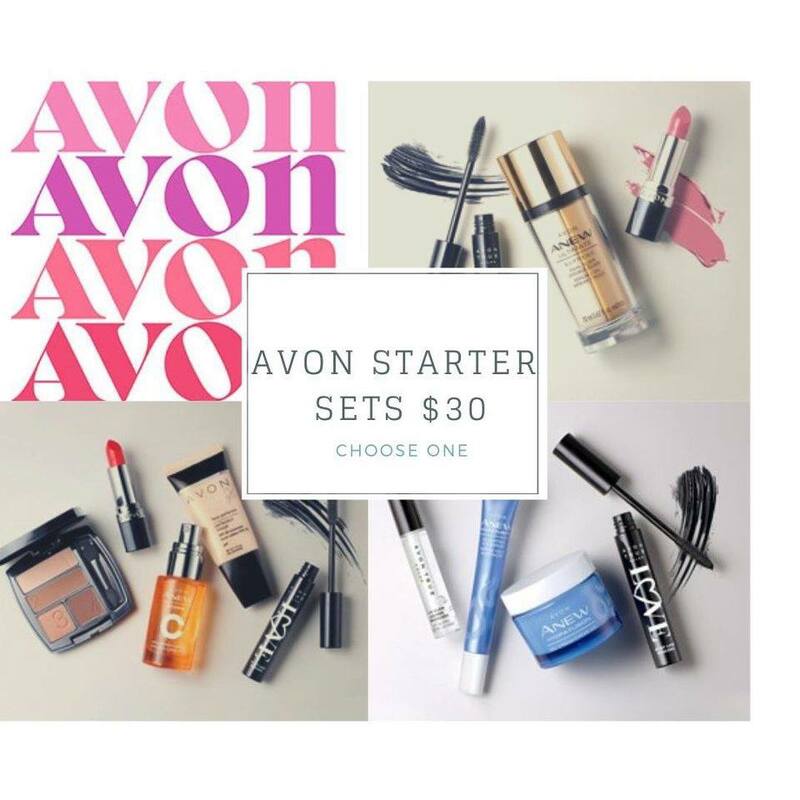 Avon is launching a new kit rebate program starting today! Sept 15,2017 it will put money back in your pocket when you meet certin goals, those who join Today will receive a 40-50% rebate on your starter kit purchase price, depending on which you purchase. When you place a 1st expected order of $150 or more and pay for it on time. Once you place your qualifying order and pay for it on time Avon will put $10, $25 or $50 credit into your Avon account depending on the Kit you purchased. You can use this credit to purchase business tools like brochures and samples or some extra products for demonstrations, and even use it to get something for yourself. See the picture above for the starter kit prices and rebates! $250 Order you make about $100! $350 Order you make about $140!!! $450 Order you make about $180!!!!! Or you can get most of your Christmas shopping done at a 40% discount! This is Truly the perfect time to get your Avon business started today not just for the kit rebate offer but we have the #drivelikeaboss #cruselikeaboss incentives, and as an Avon rep you can earn entries to win a car! as well as earn a cruse to Bermuda! Just want to buy products? Learn More about being a representative, Click the links below! Next Article Make Money from home!